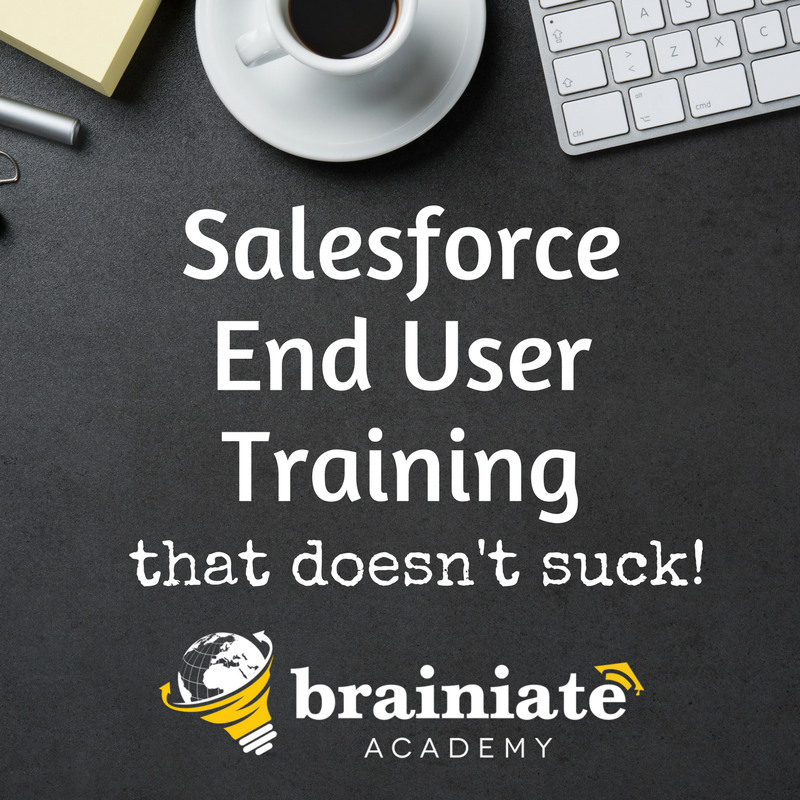 Are you having difficulty adjusting to the new vertical navigation in Salesforce Lightning? If so - clearly you are not alone! 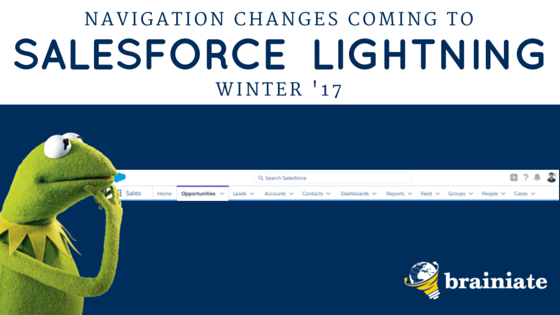 According to this article, the current vertical navigation bar in Lightning Experience is expected to morph in Winter '17 to a horizontal navigation bar, similar to the navigation currently in Salesforce Classic. You can read all about this upcoming change in this article. David Giller a Salesforce Trainer, Consultant, Blogger & Author. Although he started his professional career as an attorney, he entered the world of enterprise-scale IT management at NBCUniversal, and continued at GE Capital, where he was first introduced to Salesforce & became known as "The Salesforce Guru." 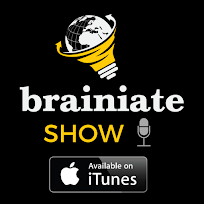 David is now CEO of Brainiate. You can read more about David's bizarre career path here. Don't miss a post! Subscribe to this blog via email, or add this blog to your Feedly. 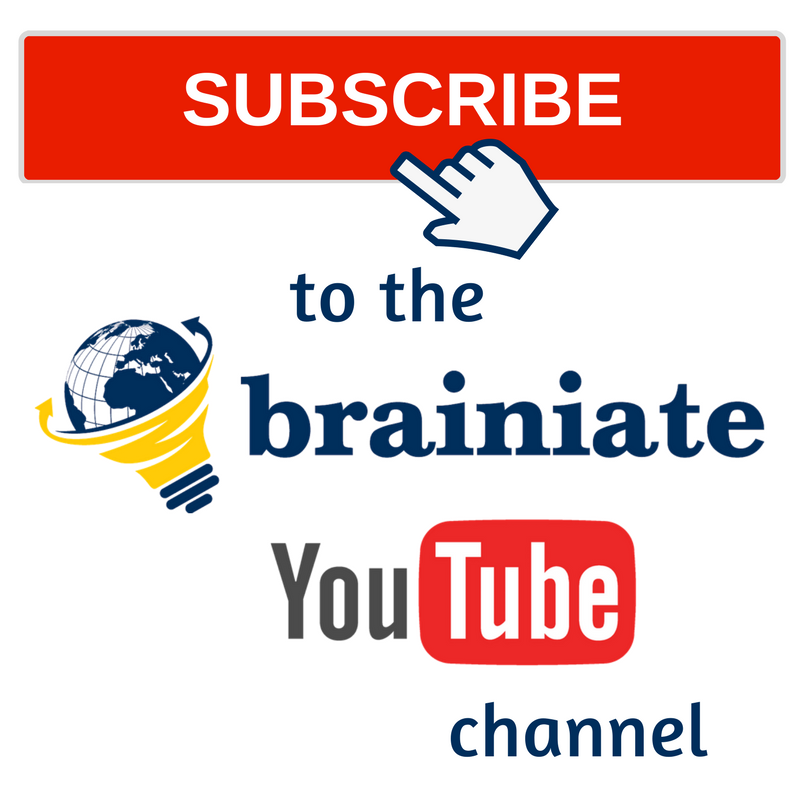 (c) 2017 Brainiate LLC | (201) 478-7412 | www.brainiate.com. Picture Window theme. Powered by Blogger.